October 20, 2015 6:11 pm Published by admin Major Partitions was awarded another project With Caddell Construction after successfully completing TA-50 and Wire Mesh Partitions at Fort Brag 108th ADA. 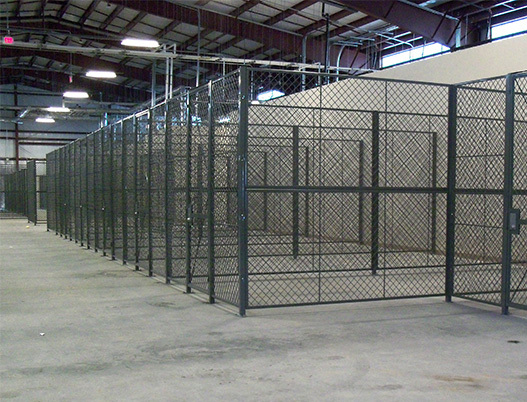 The project consisted of 50 Military cages using diamond woven wire. All supplied and installed within 4 weeks.